The Colorado Fall Home Show is your one stop marketplace to get ideas to remodel, refresh and renew your home. The time has come to begin preparing your home for the upcoming seasons and this is just the place to get started. Here you’ll find more than 250 exhibitors well versed in home renovation, remodeling and sustainable living. Many of our exhibitors will be standing by with tips, tools and ideas on how to best winterize your home. Be sure to check out our lineup at the ASID theater where many sessions will focus on sustainability, energy efficiency, and remodeling. Donate a nonperishable food item at the Show for 9Cares Colorado Shares and receive $2.00 off admission at the box office at the Show. Get your discount tickets online at: www.AXS.com. Tickets will be available closer to the Show, starting at the beginning of August 2019. 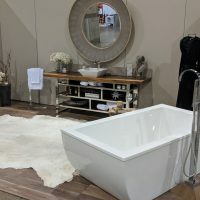 The 2019 Colorado Fall Home Show is your one stop marketplace to find the ideas & inspiration to remodel, refresh and renew your home. 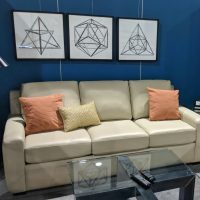 Consult with interior designers from American Society of Interior Designers (ASID) Colorado Chapter about your home remodeling or design projects. Feel free to read about our 2018 Show, 2019 Show Information will be released in August. 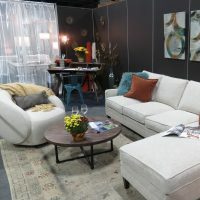 Check out a photo gallery from our Colorado Fall Home Home Shows!